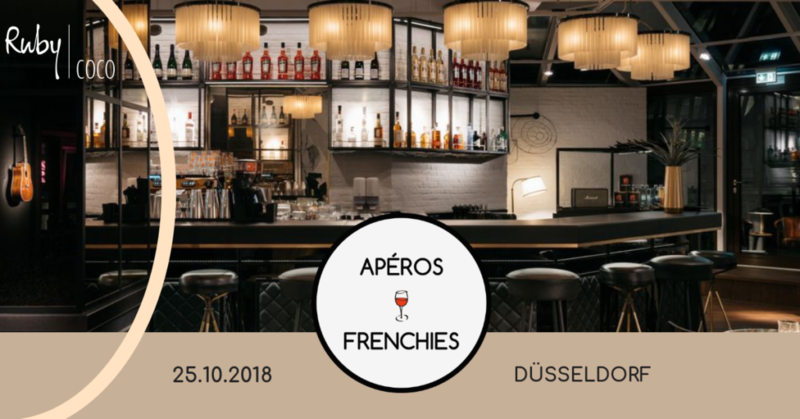 Apéros Frenchies launched in Düsseldorf on October 2018! 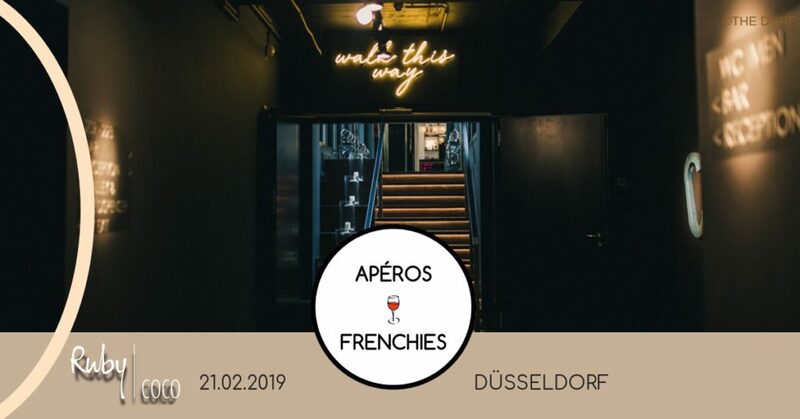 We are looking forward to offer you the best afterwork where you can network, meet people, make friends and as always: have a good time! Stay tuned! We are preparing our next event! 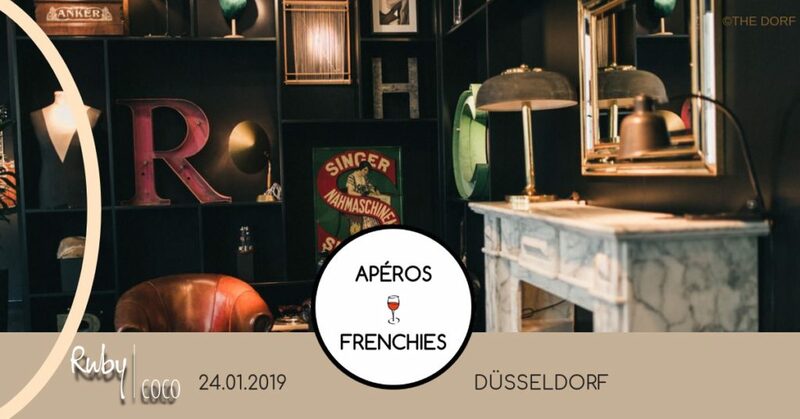 Check our other events here! 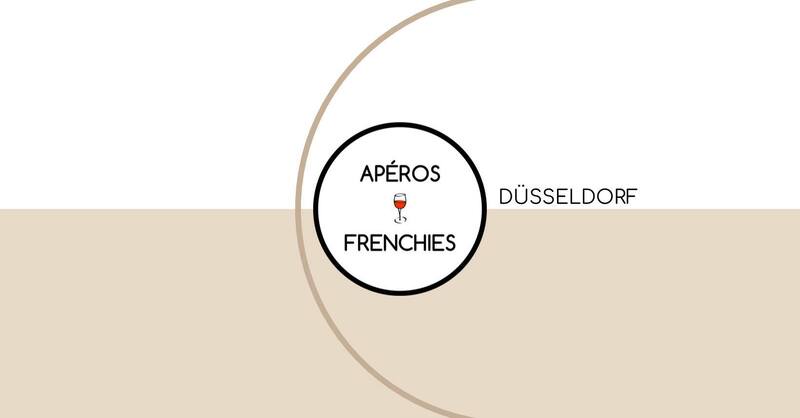 Our very first apéro took place on October 25. See all the photos here and like our Facebook page to never miss our next event!